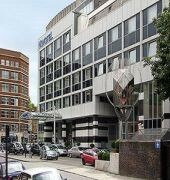 This contemporary Novotel in Central London is conveniently located 5 minutesâ€™ walk from Kings Cross and Euston train stations, and 3 minutesâ€™ walk from St. Pancras International (Eurostar). 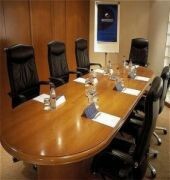 Previously the Novotel London Euston, the hotel is well placed for exploring the London. Covent Garden, Oxford Street, West End and the City are all 15 minutes away by Tube. 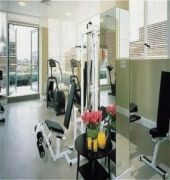 The hotel has 312 bedrooms and suites, and boasts the critically acclaimed Mirrors Restaurant and bar, as well as 16 meeting rooms, The Shaw Theatre (state-of-the-art auditorium), Wi-Fi internet access, a fitness centre and 24-hour room service. The Novotel London Euston is a Tourist hotel. Located in City Centre - Euston area. Shopping is accessible by bus/taxi and the nightlife/restaurants are easily accessible by taxi or bus from the hotel. Descriptionclass="small" style="text-align: justify; font-size:11px;">This contemporary Novotel in Central London is conveniently located 5 minutesâ€™ walk from Kings Cross and Euston train stations, and 3 minutesâ€™ walk from St. Pancras International (Eurostar). 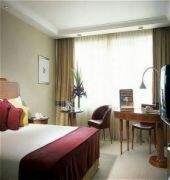 Previously the Novotel London Euston, the hotel is well placed for exploring the London. Covent Garden, Oxford Street, West End and the City are all 15 minutes away by Tube. 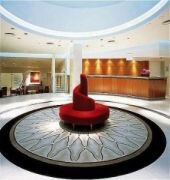 The hotel has 312 bedrooms and suites, and boasts the critically acclaimed Mirrors Restaurant and bar, as well as 16 meeting rooms, The Shaw Theatre (state-of-the-art auditorium), Wi-Fi internet access, a fitness centre and 24-hour room service.